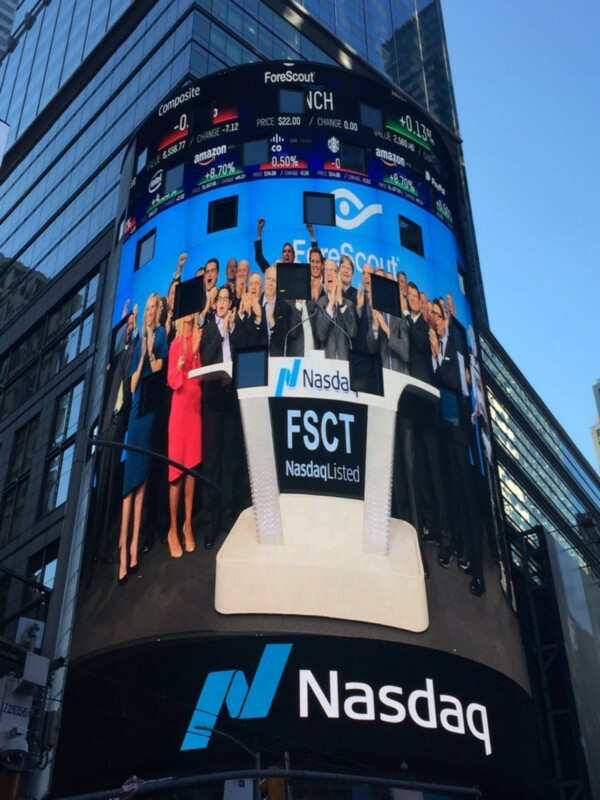 On the occasion of today’s IPO, we’d like to offer our congratulations to the entire ForeScout team. Since 2001, when we first backed Hezy Yeshurun and the founding team, the people at ForeScout have created an important cybersecurity company protecting many of our most sophisticated and major companies and government agencies. It is gratifying to see its leading position validated today. ForeScout was built around a sharp insight. The company has pioneered an agentless approach to network security, which is powerful and innovative. ForeScout’s proprietary agentless technology allows organizations to continuously monitor the multitude of devices connected to an organizations’ network and assess their security posture. This visibility allows organizations to better protect against the varied and incessant cybersecurity attacks that take place every day. And the threat landscape is something that has to remain top-of-mind. Earlier this year, as in years past, we held our Tech Council with a group of progressive Fortune 100 CIOs and technologists. The common focus among this diverse collection of people? Cybersecurity and the multitude of solutions needed to keep their environment secure. A look at our security portfolio offers some perspective of the complexity involved here: And at the center of all this — an organizations’ network. And that’s the power of ForeScout. Its technology is helping simplify this by giving its customers a new control point here to defend against attacks. Congratulations again, ForeScout team on everything you’ve accomplished thus far. There’s clearly more to do and we look forward to supporting you all in the years ahead.